Now that you have signed up for a Google Voice account and have it connected to one phone, you’re probably wondering what to do next. This guide to getting started with Google Voice will walk you through the basics of the service so that with a few minutes of effort you are getting the most out of Google Voice. This guide is part of a week-long series we’re calling Google Voice University, which will take you from a beginning Google Voice user all the way up to a Pro in a series of short guides. Today we are covering the basics of Google Voice including basic use, how to add a new phone and how to control some of the basic settings you need to know about. 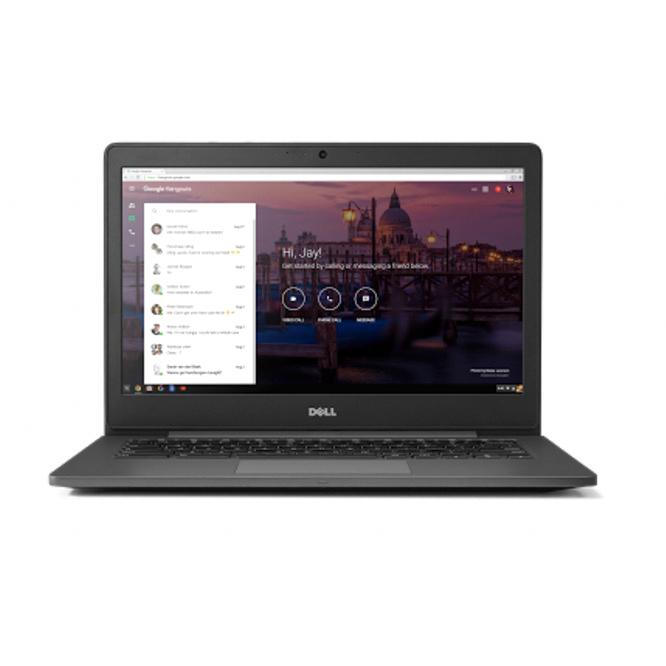 The most basic use of Google Voice is to ring more than one phone at a time, receive voicemail as an email or listen to it on your computer and setting do a do not disturb time. If you aren’t switching every contact over to your Google Voice number right away, you can still enjoy the benefits of having Google handle your voicemail by connecting your cell phone’s voice mail to your Google Voice account. You cannot do this with landline phones, only those Google recognizes as a mobile phone number. 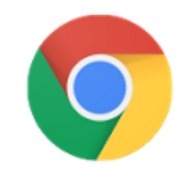 Step 1: Go to your Google Voice Settings page by clicking on settings and choosing “Voice settings” in the upper right hand corner of your Google Voice home screen. 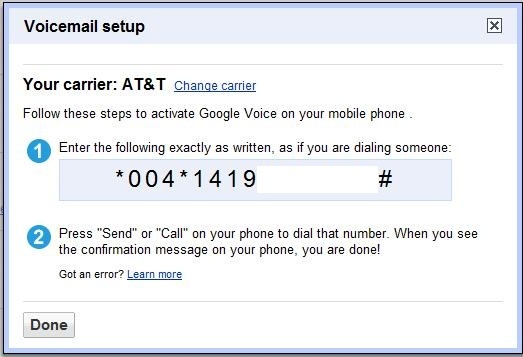 Step 2: On the Phones tab look for a link that says, “Activate Google voicemail on this phone”. Click it. Step 3: If Google identifies your cell phone company correctly, you just need to dial the number it shows and you will begin sending your missed calls to Google Voice instead of the clunky system used by AT&T, Verizon and others. If you want Google Voice to ring all your phones you’ll need to add another phone. You can do this from the same Phones tab by looking for the “Add another phone” link at the bottom of the page. Step 1: Give your phone a name and enter the phone number. Step 2: Choose your basic settings such as phone type and whether it should get text messages. You can then “Show advanced settings” to control access to voicemail and configure this phone to ring on weekends or weekdays. This is great for configuring a phone not to ring when you are relaxing. 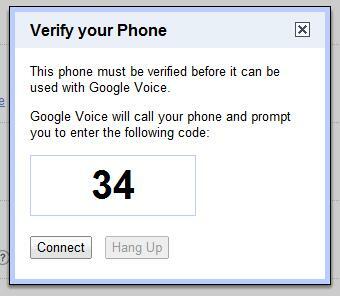 Step 3: Verify the phone with Google Voice, just like you did the first time you added a phone during sign up. You can repeat the following steps until you have added all of your phones; then we will look at how to choose which phones to ring. Next up we want to show you how to choose which phones to ring. While you can have all phones ring all the time, you may want to not have your hoe phone ring while you are away from home since a spouse or kid could answer the phone and you wouldn’t be reached. This happens on the same phone screen as before, and is accomplished with a single check mark. In this case you can see that my cell phone is the only phone that will ring if you were to call my Google Voice number. If I want it to ring my office phone or hoe phone all I need to do is click on the box and it is instantly turned on. Another cool feature is the ability to set a Do not disturb option that will send all of your calls and text messages to voicemail so that you can get work done or enjoy a day without any phone calls from anyone. Step 1: From the same Settings page click on the Calls tab at the top. The second to last option is to Enable “Do Not Disturb. Check the box. Step 2: Now that you have checked the box you are on Do Not Disturb until you make a change. You can also set the do not disturb time to end in a set number of minutes, hours or days by changing the settings. 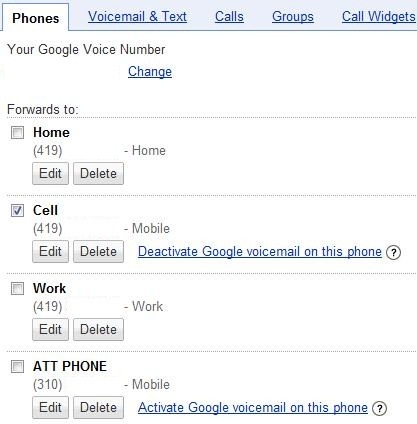 The easiest way to record your voicemail greeting is to use go to the Google Voice settings page and click on the”Voicemail & Text” tab. 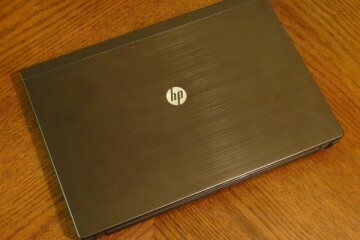 Here’ you will be presented with several options to record your name and your voicemail. 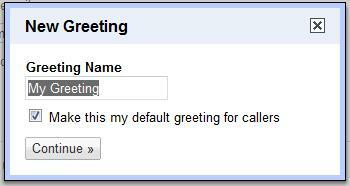 Step 1: Click Record New, name the greeting and leave the box checked to make it your default. Step 2: Choose a phone for Google Voice to call so that you can record your message. 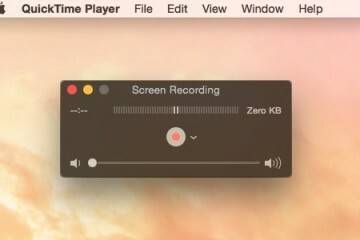 Step 3: Record your message and listen to it. Now that you have Google Voice controlling your voicemail, you may want to receive email alerts or text message alerts when you have a new message. 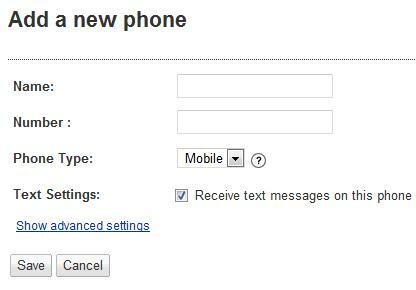 You can control this by clicking on the “Voicemail & Text” tab and looking for the options shown below. When you have the check boxes where you want to make sure you click save at the bottom of the page. When you add a phone you can choose to have text messages forwarded to that phone, but if you prefer to have your Google Voice text messages sent via email you can choose to do that as well. In the same Settings page we have been using click on the “Voicemail & Text” tab. All you need to do is click the checkbox next to “Text Forwarding” and your texts will be sent to your email for easy responding. Make sure you click save at the bottom of the page. 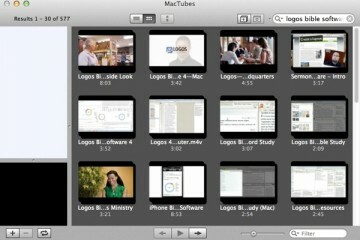 This is part of Google Voice University, a week-long look at how to use Google Voice. This second lesson is a look at the basic settings and tomorrow we will cover how to use Google Voice rules — by the end of the week you’ll graduate with a masters in using Google Voice. GOOGLE Voice is great…until it breaks!! For no reason my Google voice # stopped working, after a year of handing out my Google Voice number to family, friends and businesses…Try to reach Google for help, it’s impossible. 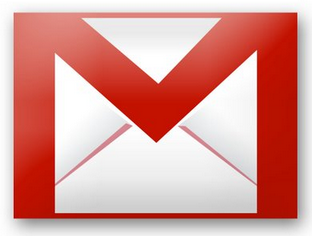 Google’s next big release should be a 1-800 Customer service # to support their products. Needless to say I no longer use Google Voice. 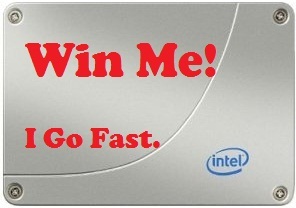 Have you tried this troubleshooter or the GV forums? Wow! I didn’t know about the cell phone voice mail forwarding. 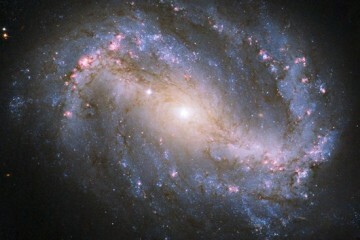 Nifty! Thanks for the GV101, I’m waiting for GV201 level! It’s coming. The next few days we will ramp up the levels to offer more customization etc. Glad it was helpful.